AOYP Meetup this Wednesday, Nov. 20 / 6 pm @ Lucky Lab NW- 1945 NW Quimby St.
August's AOYP kickoff event was a huge success! Thank you for attending or expressing interest in this group. 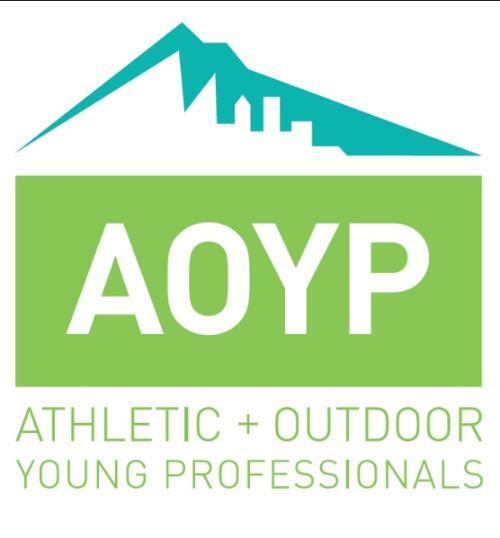 As a way for the group to stay connected in between events, the AOYP committee will be organizing monthly meetups. No registration, name tags or business cards required. These will be no-host, casual affairs. You just have to show up! Come join the AOYP Committee for November's monthly meetup on Wednesday, November 20 at Lucky Lab NW at 6 pm. Look for AOYP Committee members wearing t-shirts with the AOYP logo. "Are you involved in the design side of the A&O industry? If so, what inspires you in your career? If not, what interests you most about design?" Copyright Â© 2013 PROSPER PORTLAND, All rights reserved.